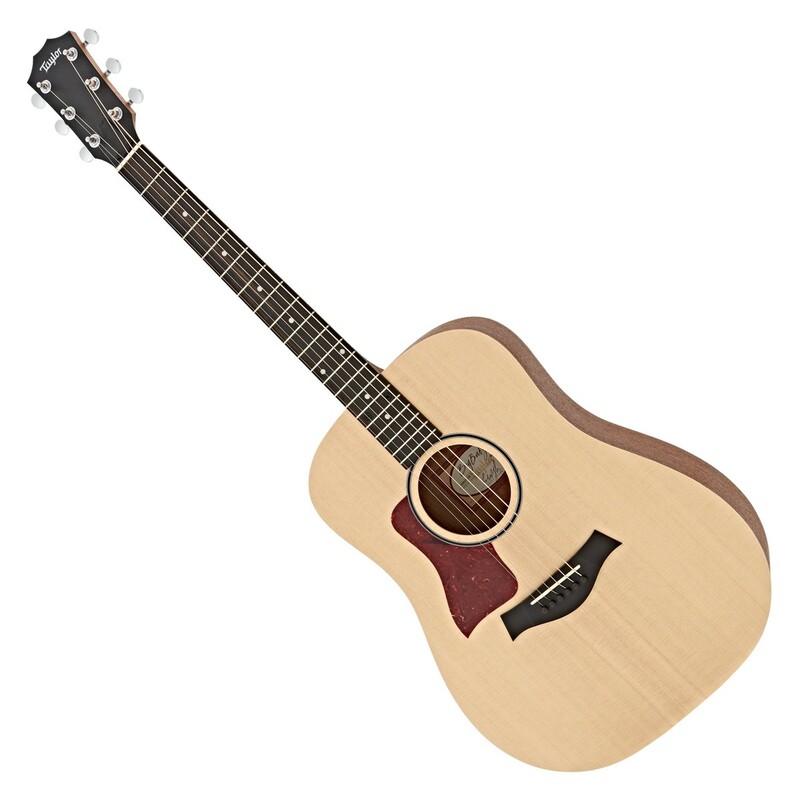 The Left Handed Taylor Big Baby Acoustic Guitar is the bigger version of Taylor?s baby guitar, delivering the comfort and portability of the small body whilst boasting a larger size and incredibly full voice. 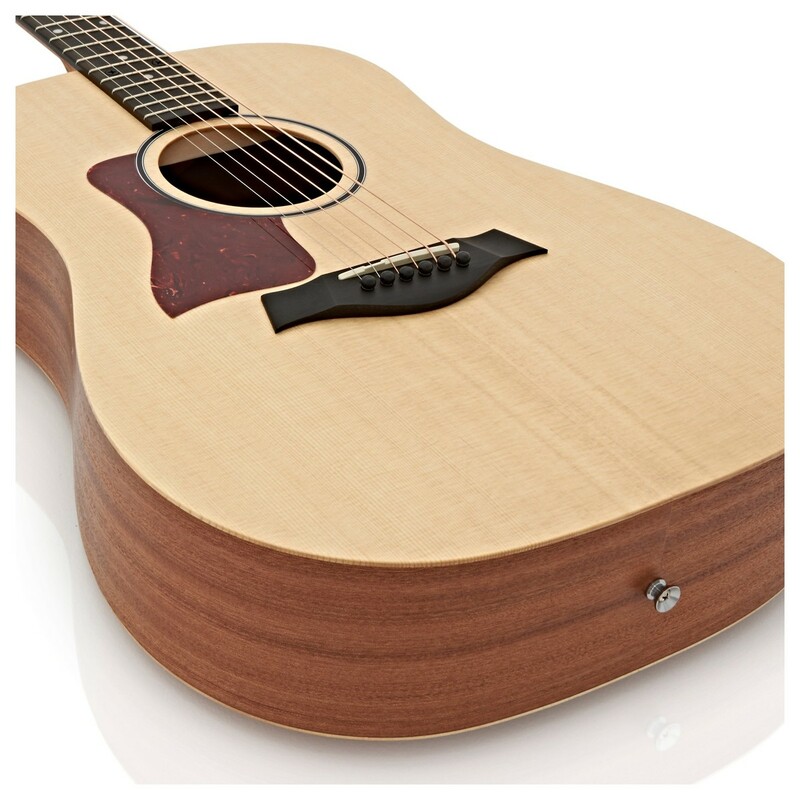 It?s small dreadnought body is crafted from a sitka spruce top with sapele back and sides, producing a dynamic range of tones with excellent versatility. The guitar also features a nubone nut and saddle, die-cast tuners, a tortoise pickguard, and an ebony fingerboard. 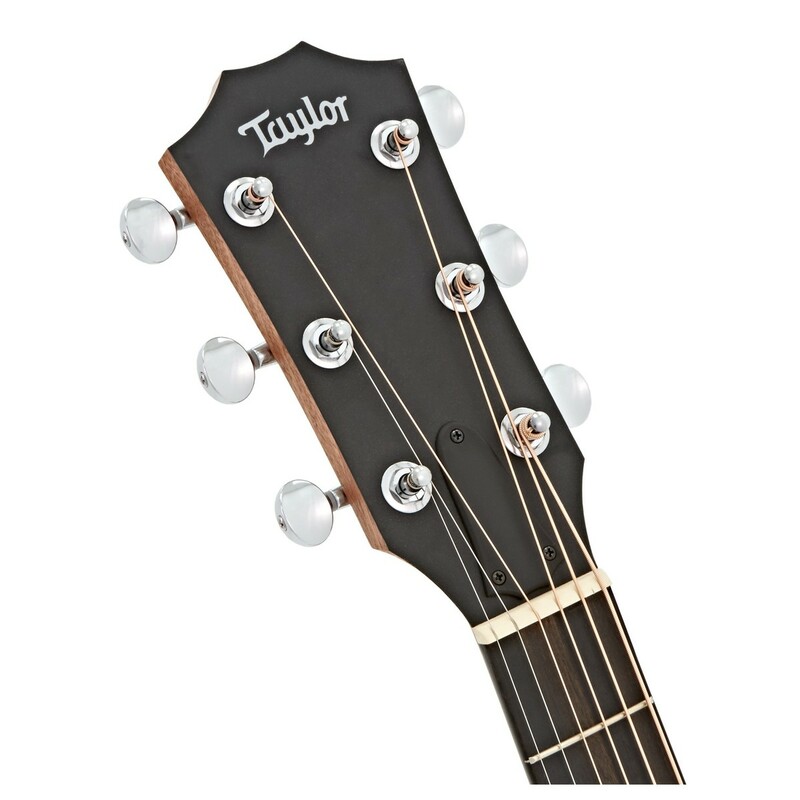 At 15/16th scale, the Big Baby Taylor Guitar will sit right at home with experienced players and new beginners alike. The Big Baby guitar is slightly bigger than the popular Baby Taylor, and just shy of a full-size guitar. Its size makes it an easy-playing, great-sounding, portable acoustic guitar with an extra dose of volume and fullness. With its popular dreadnought shape, the Big Baby yields a robust voice with excellent depth in the low end to create big, booming tones. 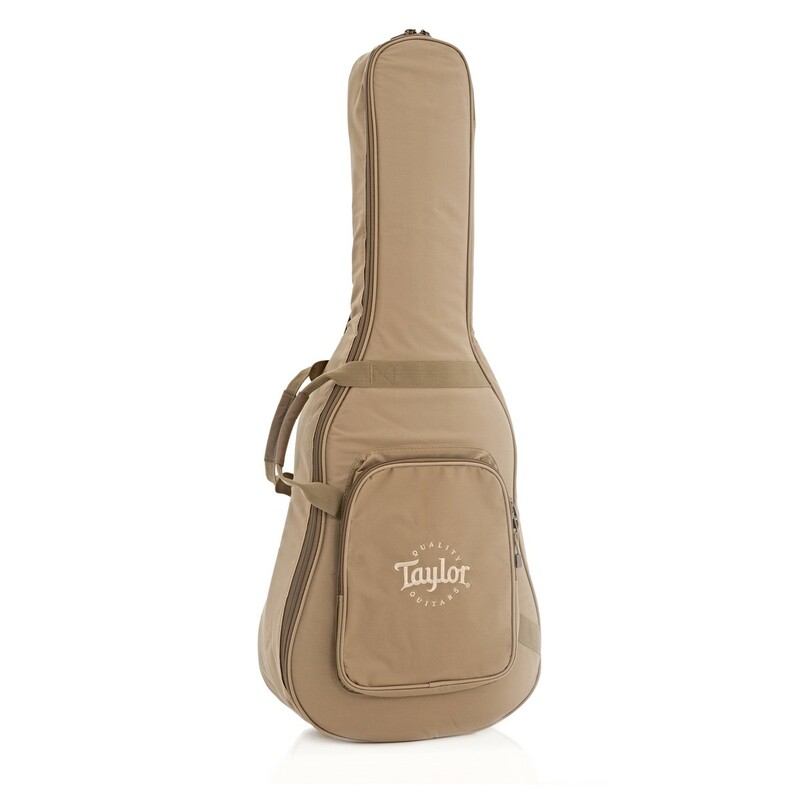 Taylor quite often use sitka spruce for their sound boards due to it producing a dynamic range of tones, and can accommodate a versatile range of playing styles. As well as the tone, sitka spruce also provides a stunning blonde grain that is contrasted against the layered sapele body. 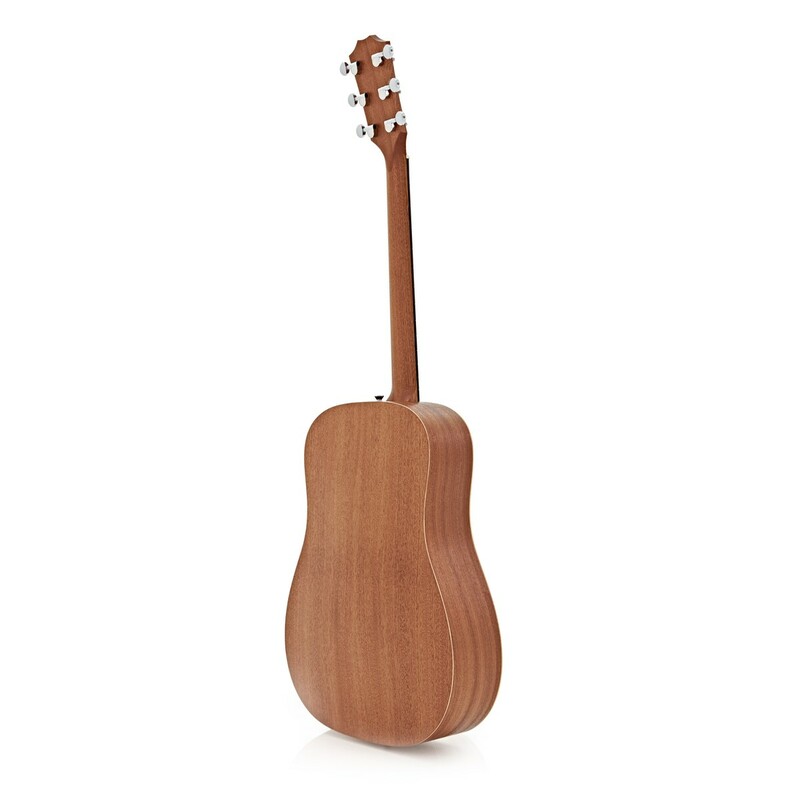 The use of layered sapele adds a rich tone to the mix and also offers a climate-resilient construction, making it a travel-friendly companion for all kinds of players. Like the original Baby Taylor, the Big Baby acoustic also features an arched back that provides added strength, while contributing to its big tonal output. A Nubone nut is also incorporated into the Big Baby Taylor's design, enhancing the stings' natural volume, tone and harmonics, as well as creating a balanced tone. Nubone is a manufactured material that is renowned for outperforming any other synthetic material, and offers the best guitar performance.